Valid on minimum billing of Rs.5000. Valid at all Lenskart stores & Lenskart website. 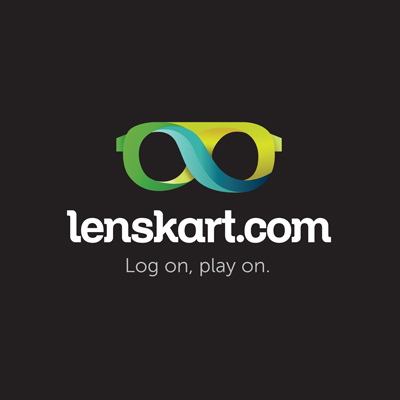 With a rapidly growing business reaching out to over 1,00,000 customers a month via a unique combination of a strong online business as lenskart.com, uniquely designed physical stores, as well as a first of its kind 'home eye check-up' service, Lenskart is revolutionizing the eye wear industry in India. 1. The customer will get a Free Lenskart voucher worth Rs.1000 on minimum billing of Rs.5000. 2. Valid at all Lenskart stores & Lenskart website. 4. The voucher is only applicable on Vincent Chase and John Jacobs. 6. The voucher is not valid on contact lenses, lens solution & accessories. 7. The customer will get 50% of the voucher value if combined with buy1get1 offer or buy 2 for certain value offer. 8. Lenskart.com reserves the right to change/modify terms and conditions of the voucher. Visit the Lenskart store or website to redeem the offer.